As signs of the Honolulu Rail Transit Project appear on Oahu's landscape, TOD and Honolulu Rail are sure to be topics of discussion in 2015 and beyond. Smart Growth Ideas will Help Guide Transit-Oriented Development. Editorial by by Jesse Souki, Director, Office of Planning, Jan. 28, 2013. Hot Topics: Transit Oriented Development. Presentation by Jesse Souki, Director, Office of Planning, April 17, 2013. Ten Principles for Successful Development Around Transit. The Urban Land Institute (ULI) prepared this report, which explores the question: What does it take to make TOD work? The principles presented are targeted toward communities, designers, and developers. Leveraging State Agency Involvement in Transit-Oriented Development to Strengthen Hawaii’s Economy. In 2012, the Office of Planning with the assistance of Smart Growth America prepared this report. The report recommends ways that Hawaii state agencies can leverage TOD to maximize benefits to the State of Hawaii and, by extension, the people of Hawaii. The recommendations were developed through a series of meetings with representatives from over 40 organizations, including government, private sector, and nonprofit organizations. State Owned Parcels Near Rail Stations. An interactive GIS tool prepared by the State GIS Program. City and County of Honolulu's TOD Web Site. The City is leading the way with TOD planning and creating a space for communities, businesses, and landowners to conceive of a future with rail. Transit-Oriented Development USDOT Web Site. USDOT, Federal Transit Administration, provides definitions and resources at this Web site. State Office of Planning TOD Web Site. This Web site includes various resources related to the state's involvement in TOD. Infrastructure Financing Options for Transit-Oriented Development. This report provides communities with a comprehensive guide of tools and strategies that are available for financing and funding for TOD infrastructure. It provides examples of how some communities are using specific tools for individual infrastructure components, as well as strategies for combining and bundling tools to create plans that address construction phasing and market growth over time. Leveraging transit-oriented development for economic growth, better living in Hawaii. Discussion by Smart Growth America on TOD potential in Hawaii posted on December 28, 2012. 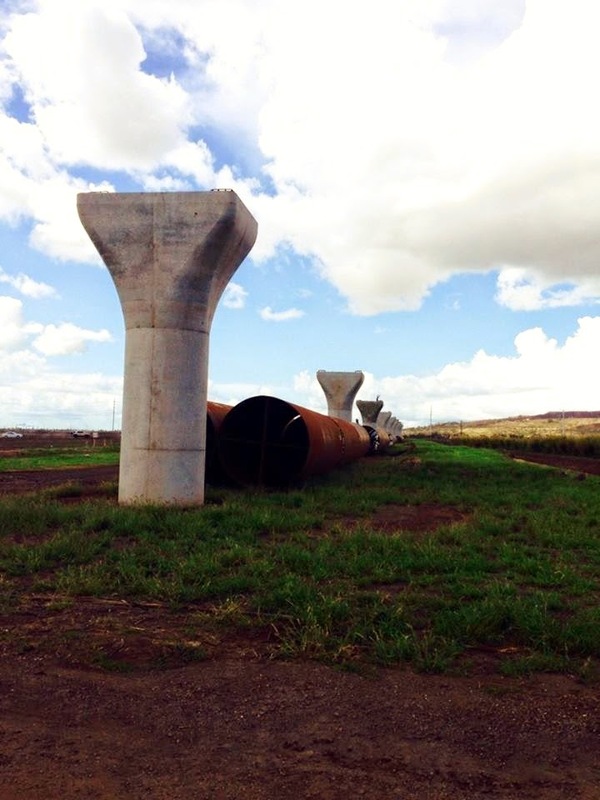 Report on the State of Physical Infrastructure in Hawaii: Phase II. This study, prepared by the Hawaii Institute for Public Affairs with support from the US Economic Development Administration, summarizes the statewide economic impacts of significant long-term infrastructure projects over the next 20 years based on location of the projects, including direct and indirect employment, total household revenues (income) generated, tax revenues generated, and total revenues generated into the economy. For more, visit the archives at TOD and Honolulu Rail.